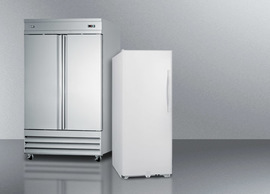 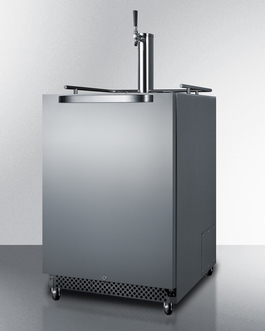 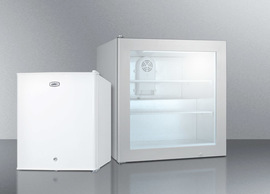 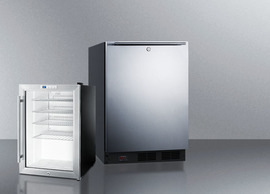 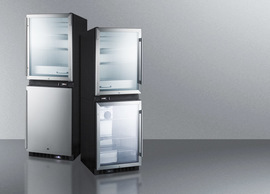 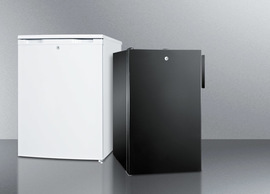 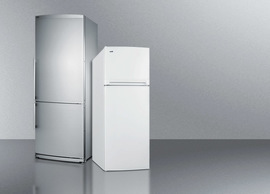 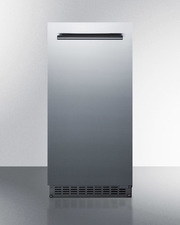 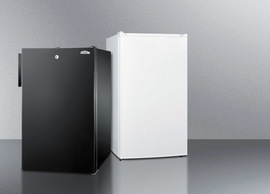 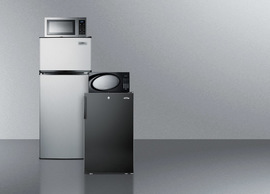 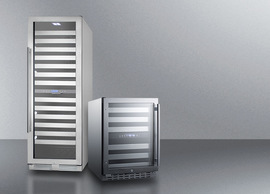 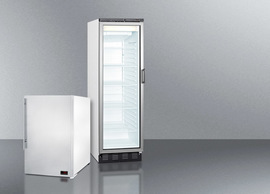 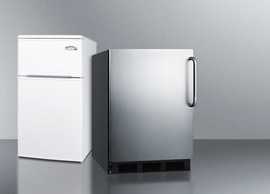 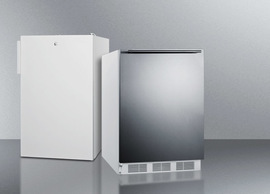 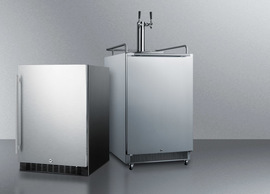 The SBC695OS is a full-sized weatherproof kegerator that can be used indoors or outdoors. 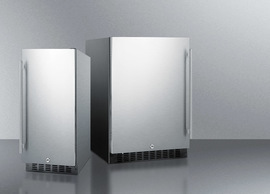 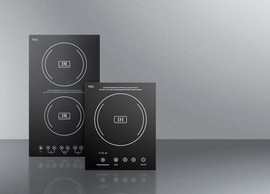 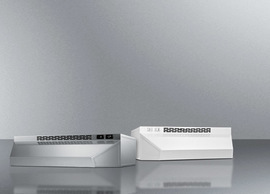 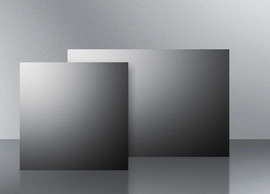 It is ETL-S listed to NSF-7 standards and meets UL-471 for commercial applications. 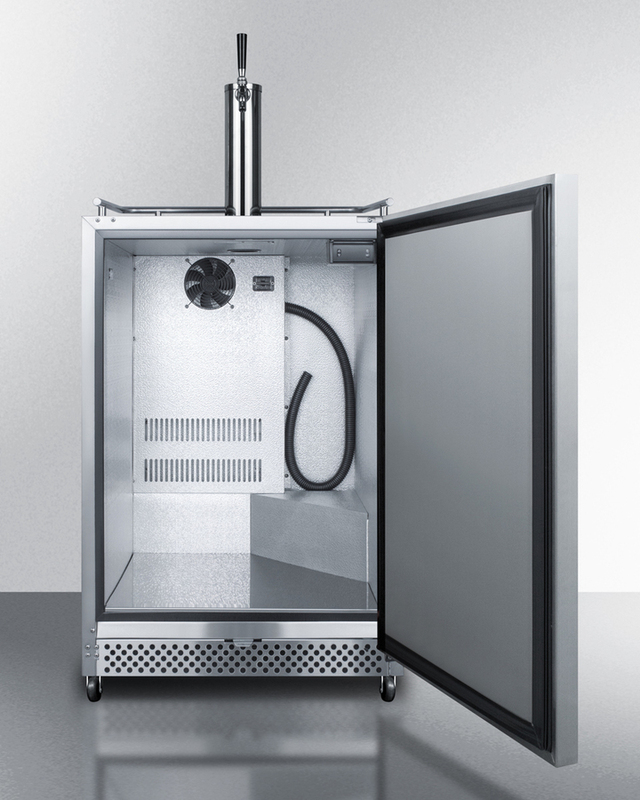 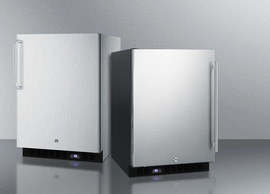 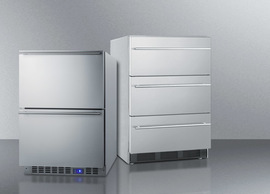 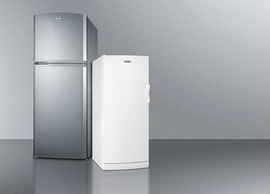 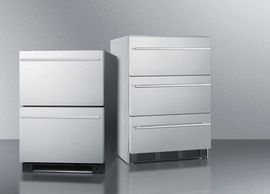 The cabinet and door are wrapped in 304 grade stainless steel, with a sealed back designed to protect all electrical components from the elements. 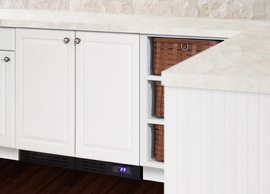 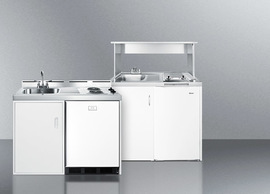 This unit features a front-breathing system that allows built-in installation under counters, as well as a fully finished exterior for optional freestanding use. 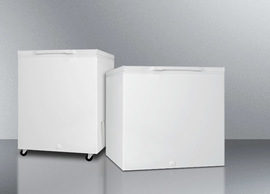 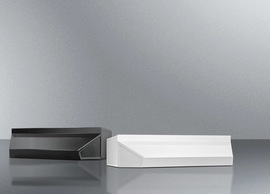 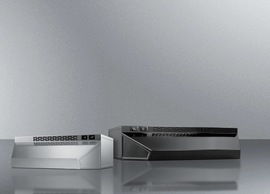 A caster set is included for optional mobility, along with a durable top rail guard. The user-reversible stainless steel door is self-closing to ensure your kegs aren't accidentally exposed to warmer temperature, with an audible alarm that warns if the door is left open for over one minute. 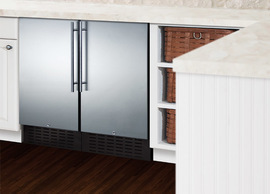 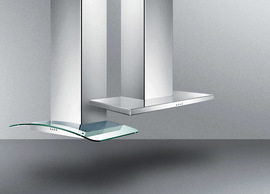 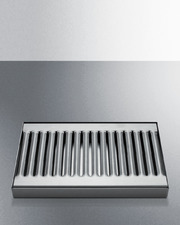 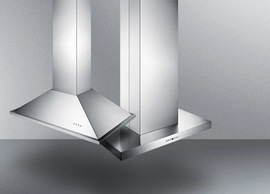 This unit includes a stainless steel kickplate and horizontally mounted handle in a sleek blade shape, ideal for matching many popular styles of grills and cabinetry. 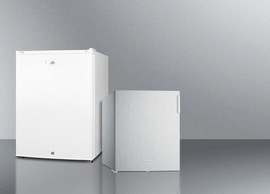 A factory-installed front lock offers added security. 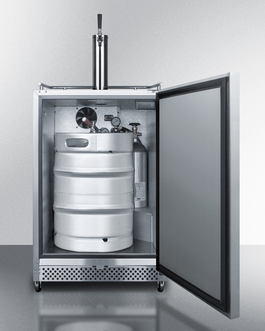 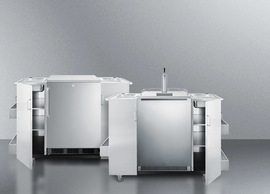 Inside, the SBC695OS comes with hammered aluminum walls and a stainless steel floor designed to protect the interior when loading heavy kegs. 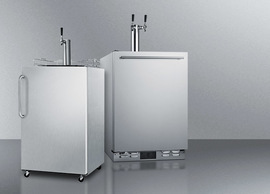 The large interior can accommodate a full half keg, two slim quarter kegs, or up to three Cornelius or sixth barrel kegs. 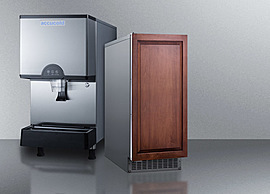 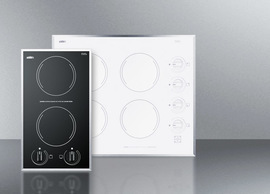 A digital thermostat lets you set the temperature with reliable precision, with a wide range between 32 and 50ºF to accommodate a variety of brews. 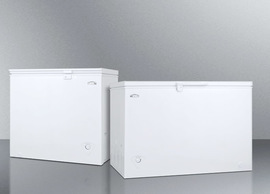 A high/low temperature alarm sounds if the unit's interior goes out of safe storage conditions. 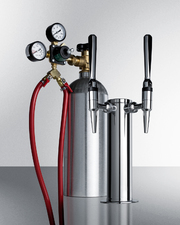 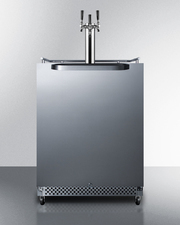 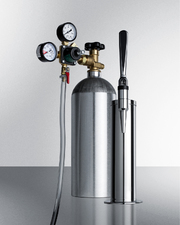 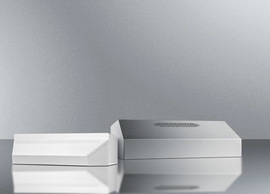 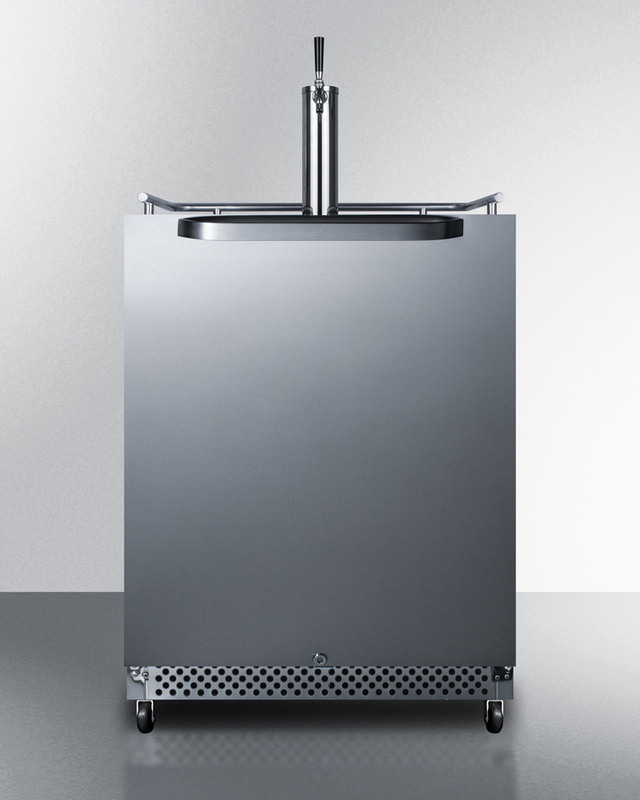 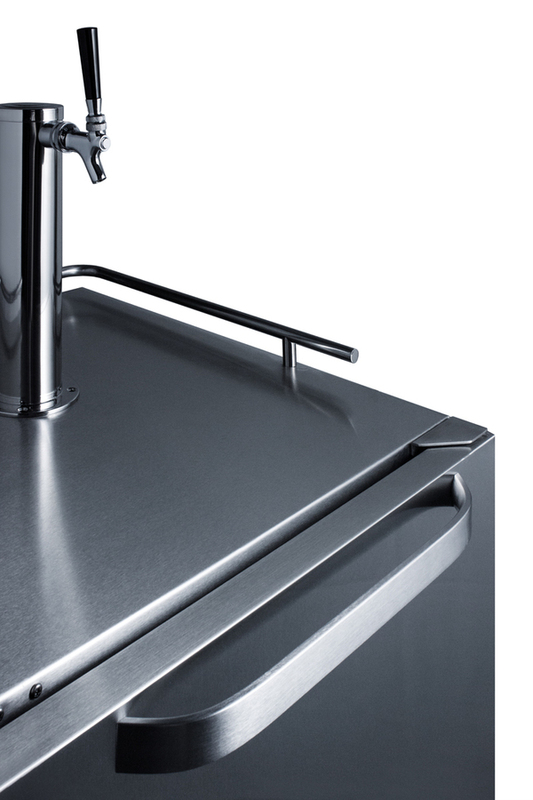 We include a complete commercially listed Sankey tap system and draft tower, along with a 5 lb. 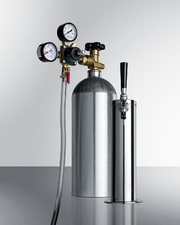 CO2 tank and regulator. 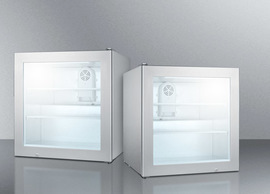 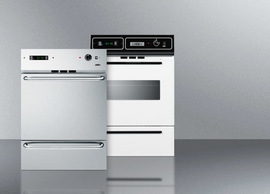 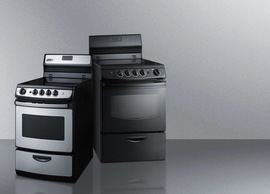 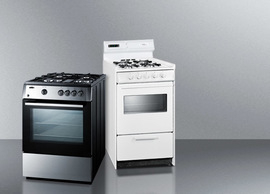 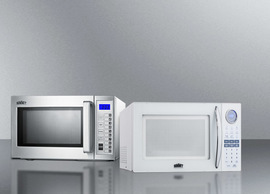 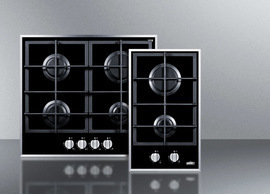 This unit utilizes automatic defrost for low maintenance use. An interior LED light is included to help make the keg setup process more convenient. 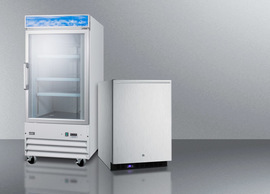 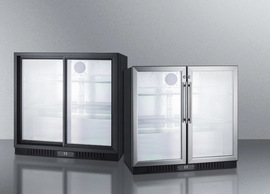 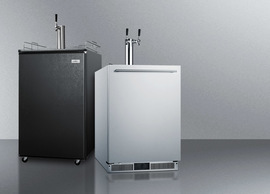 With its solid construction, user-friendly features, and attractive design, the SBC695OS is the perfect beer dispenser for indoor or outdoor commercial applications. 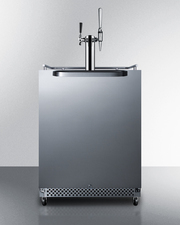 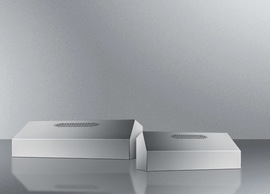 Additional tap styles are available.